Adrian Bank, located at 302 SW Outer Road, Archie, MO 64725, was robbed at approximately 11:20 a.m. The suspect entered the bank, made a verbal announcement that a robbery was occurring and then made a verbal demand for currency. There was no reference to or display of a weapon. 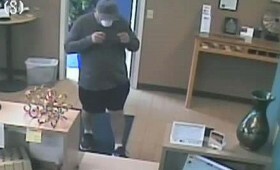 The suspect fled the bank on foot, heading south, with an undisclosed amount of currency. The suspect is described as approximately 6', between 200-225 lbs. Suspect is also described as a white male, between the ages of 50-60 years old. 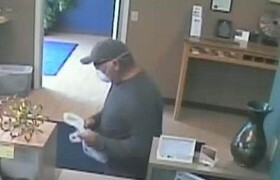 Suspect was wearing black-framed glasses and a facial mask during the robbery. The Archie Police Department is currently working with the FBI to investigate the Robbery. Any information regarding suspect information will be released as it is obtained. 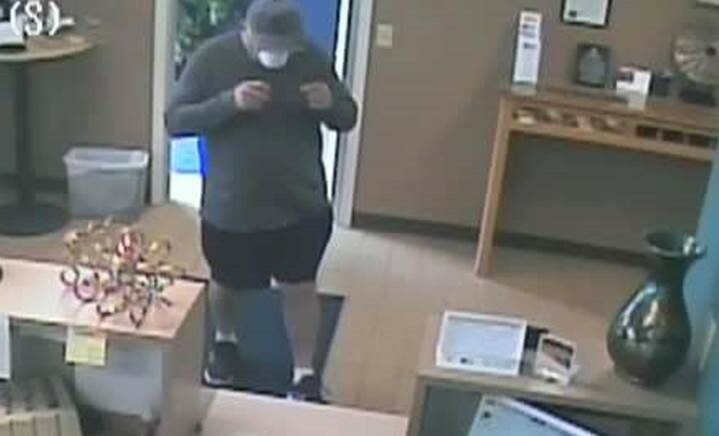 If anyone has any information on the bank robbery can contact the FBI, Archie Police Department or Cass County Sheriff’s Office at 816-380-5200.